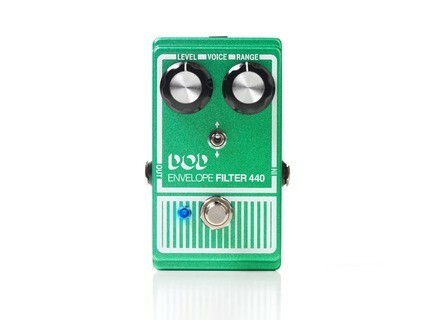 Envelope Filter 440 (2014), Wah-Wah/Auto Wah/Filter for Guitar from DOD. 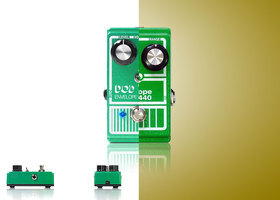 Following the Overdrive Preamp 250 and Phaser 201, DOD reissues its iconic Envelope Filter 440 Auto Wah pedal. Created at the end of the 70s, the David O. Difrancesco’s Envelope Filter 440 has been used on many famous recordings, such as Radiohead’s Paranoid Android. 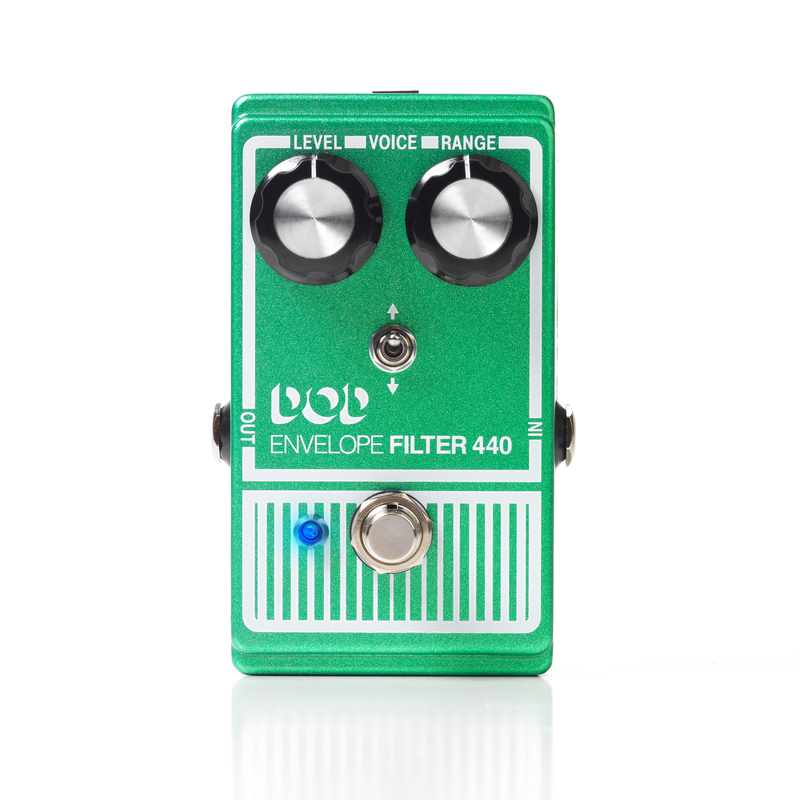 There is only a few information about the reissue of the DOD Envelope Filter 440, but we already know that it has gained a few features, such as a LED for effect status, and a two-way switch for different sweep modes. DOD says that the down version will particularly suit bass players. Pricing and availability of this reissue are still to be announced. Visit dod.com for more. Survey results on the best guitar pickup brands Electromagnetic transducers play a crucial role in the sound of a guitar player and many of us like to change the original pickups on our guitars. Here are the results of a survey we ran some time ago asking our readers to vote for their favorite pickup brands. The TonePrint pedals in Mini format TC Electronic is launching the Mini version of four of its TonePrint effect pedals for guitar. Bob Balch signs a Railhammer pickup set Railhammer and Bob Balch introduce a new humbucking pickup set for guitar signed by the Fu Manchu guitar player.